The twist is there is no twist. 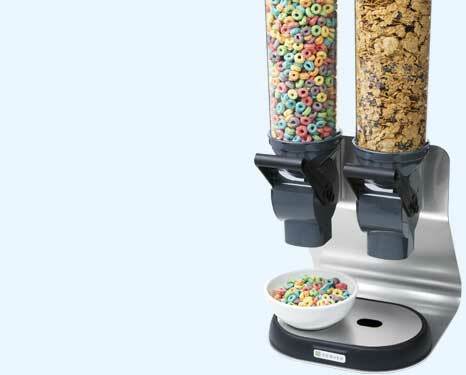 Serve all kinds of cereal favorites without the waste and mess of other dispensers or single-serve packaging. 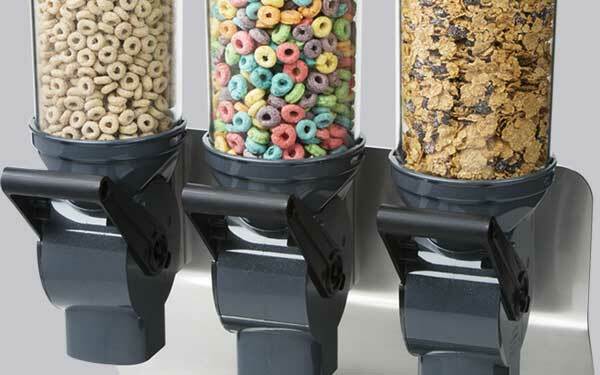 CerealServ™ dispensers keep breakfast clean and simple - no twisting necessary. 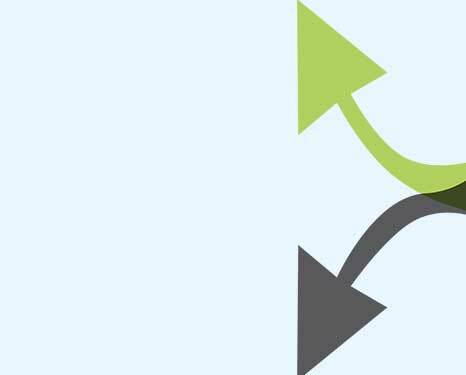 Simple up/down motion - eases use for children and individuals with disabilities. Compact designs fit in tight spaces, so you can serve where you want. 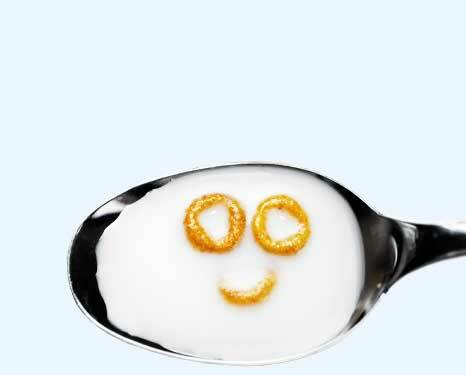 Cereal drops down when serving - no more flying pieces!